Happy Fall! This is one of our busiest seasons here in Boston. Due to the amazing foliage and cooler weather it’s the perfect setting for a wedding! 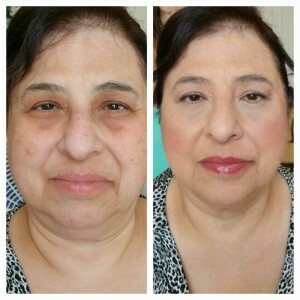 From Boston to Newburyport, the Cape to Rhode Island we have been traveling to make Beautiful faces for weddings! Looking forward to December when things quiet down a bit to recharge for our 2016 brides!! WHOO HOO! 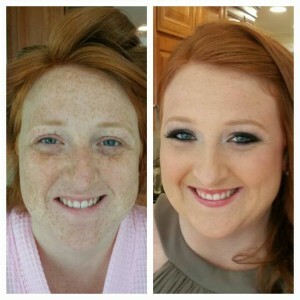 We travel to you for your wedding day and we arrange some of our top hair stylists for you if needed as well. Check out our page ALL THINGS WEDDINGS for complete pricing! 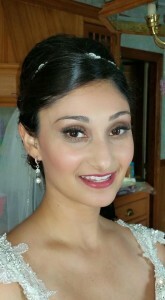 This entry was posted in Boston Weddings and tagged Airbrush makeup, Best of Boston Makeup, Boston Wedding makeup Artist, bridal makeup, Hair and makeup weddings, MAC Makeup, Temptu Pro makeup artist.